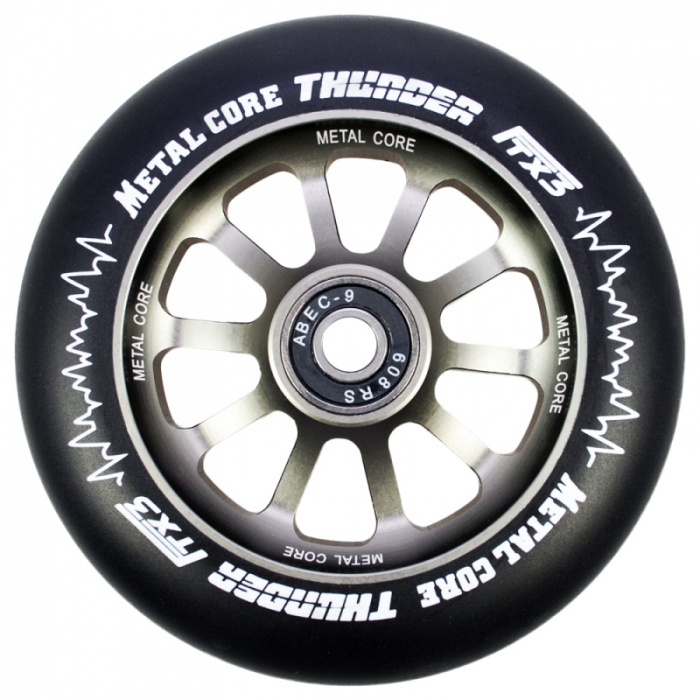 - Metal Core Thunder is one of the best quality wheels in the world. 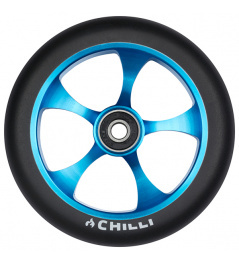 Thanks to the F4 formula, which provides excellent rubber adhesion and long lasting durability. 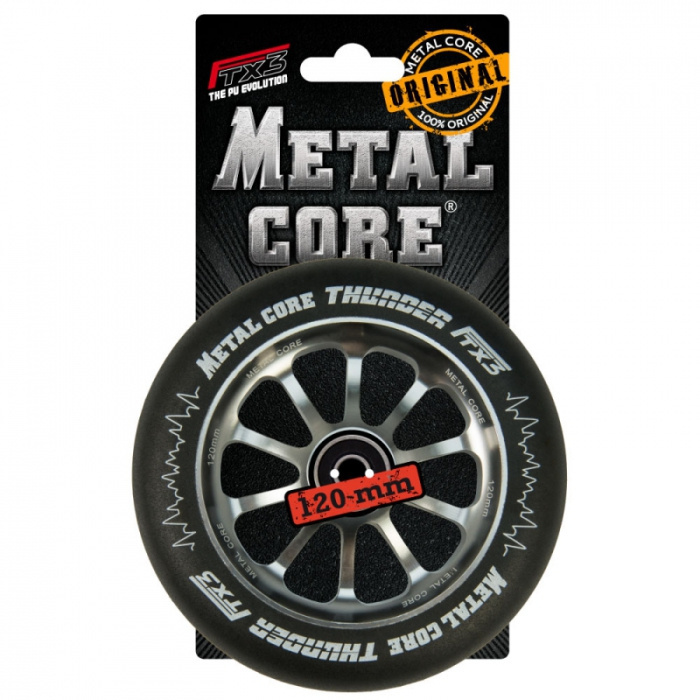 0 Review "Metal Core Thunder 120 mm black wheel"